The CyberFirst programme, which is run by the National Cyber Security Centre (NCSC), offers a range of courses, competitions and student bursaries for 11-to-17-year-olds. The scheme aims to train the next generation of cybersecurity workers as well as reduce the gender imbalance that currently exists in the industry. 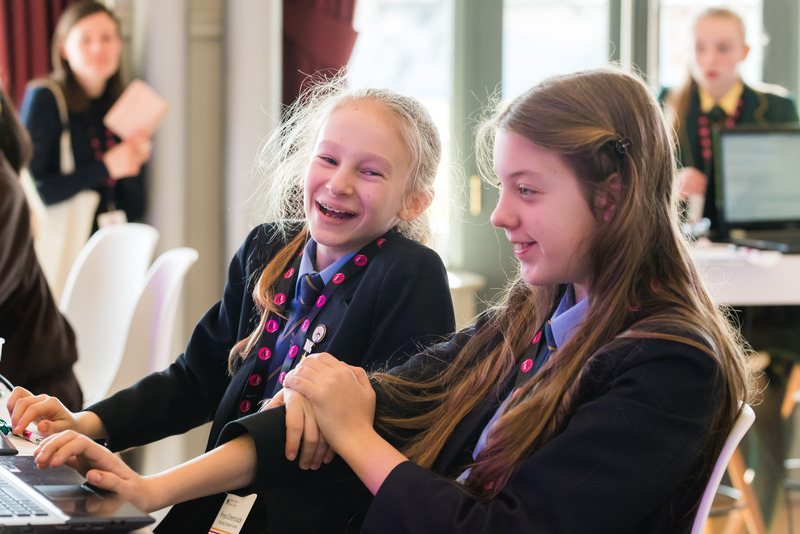 The organisation is preparing for its third CyberFirst Girls competition, which is aimed at girls aged 12 and 13 and sees them take part in a series of online challenges. The aim of the competition is to encourage more young women to consider cybersecurity as a career. Currently, only 11% of the global cyber workforce is female, the organisation said. Chris Ensor, the NCSC deputy director for skills and growth said: “Trebling the number of young people taking part on CyberFirst courses is an encouraging start however women only make a small proportion of the global cyber workforce and throughout GCHQ and the NCSC we are looking to address the imbalance. The competition is accepting entries for teams of up to four girls until January 21. The online phase will see teams complete challenges split into four categories: cryptography, cybersecurity, logic and coding and networking, with the top 10 teams moving on to a face-to-face grand final in Edinburgh in March. Around 600 places on specially commissioned four-day CyberFirst Defenders courses in April and May are to be offered to entrants as an added incentive, organisers said.